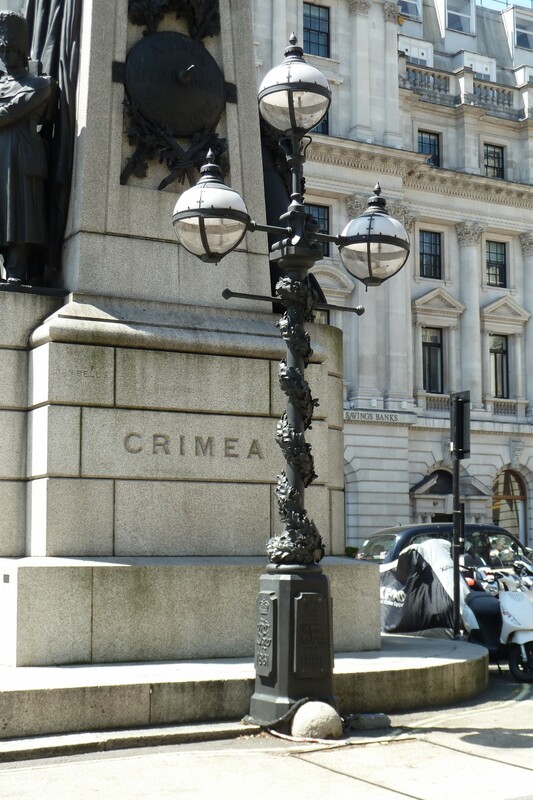 One of the original Crimea Columns was damaged in a Road Traffic Accident which made the column irrepairable. With this in mind and to preserve some of the history of the column the base was melted down and mixed with the metal for the new casting. The column shaft also required replacement as part of this project and the same method was used. This project was quite challenging and to rebuild a column with this intricacy meant that many casting patterns had to be made. Each decorative leaf, of which there are 4 variations along with acorns, had to be attached to framework individually to build up the distinctive design on the shaft before the whole structure was patinated and assembled.